200W 2.1 Ch. 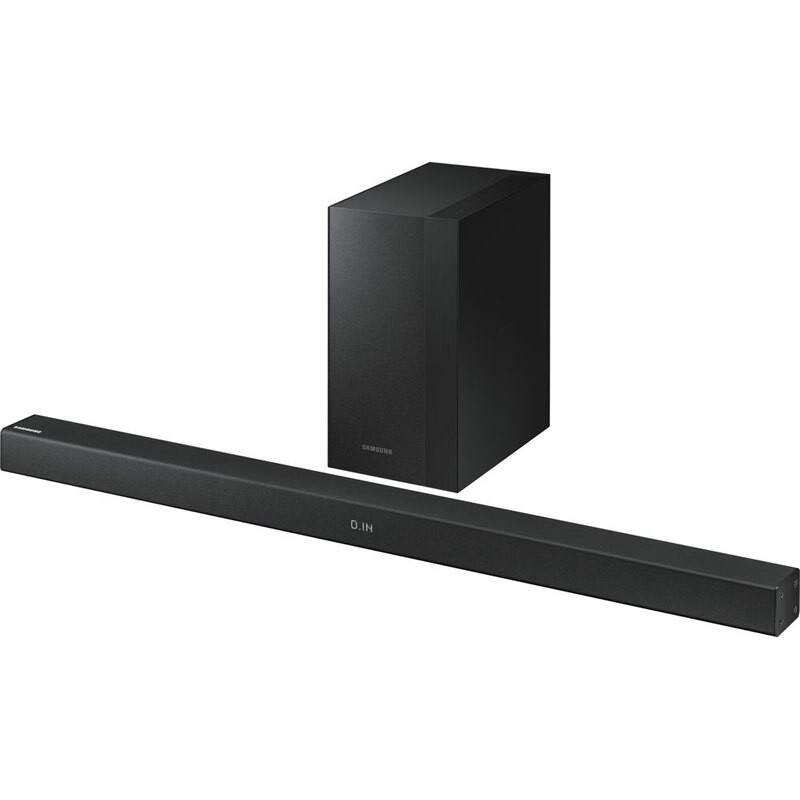 Soundbar with Wireless Subwoofer. Feel the deep bass with the wireless subwoofer. Enjoy built-in bluetooth connectivity.